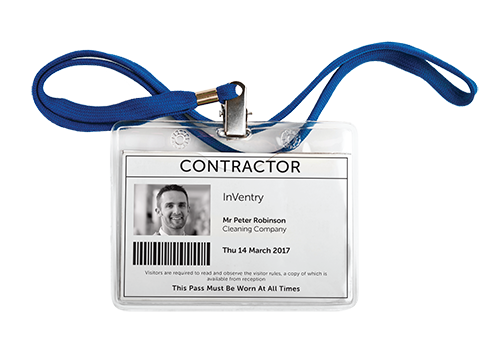 Ensuring contractors are properly checked before and when they arrive on your site is critical for health and safety as well as the security of your business. Typically there is a lot of time consuming paperwork associated with contractor management which can lead to delays in work being completed and inaccuracies of information. 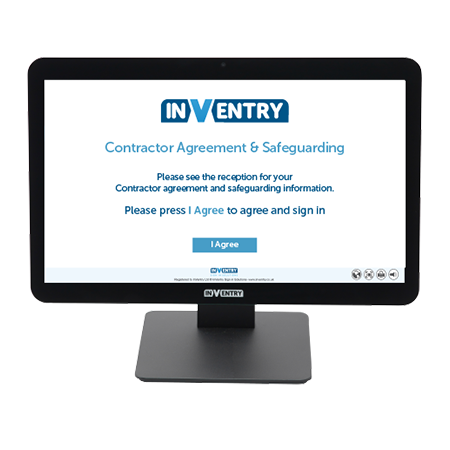 With the InVentry sign in and visitor management system you can minimise the risk of who is on your site by performing the necessary checks at the point of signing in and as well as the required passes for access to your site. 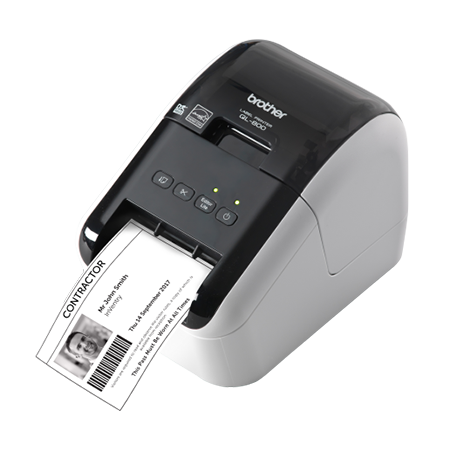 You can also manage the required checks beforehand through our checks management system. from inductions right through to reporting on activities. Ensure that the contractors you have onsite have the skills and knowledge to do the job safely by asking custom questions when they sign in. Setup custom checks for contractors and mange them in one simple to use location. Flow contractor information from one central database between separate systems on separate sites for faster and simpler sign in. Below are a couple of examples of what our customers say about our contractor management.